Thank you – I’ve really enjoyed your post. Such a comprehensive instruction. Great read, thanks. One question, why are you explicitly creating a network for your containers to run within? As I understand it, docker-compose creates a network and all services defined within your yml file will be connected to that network automatically. 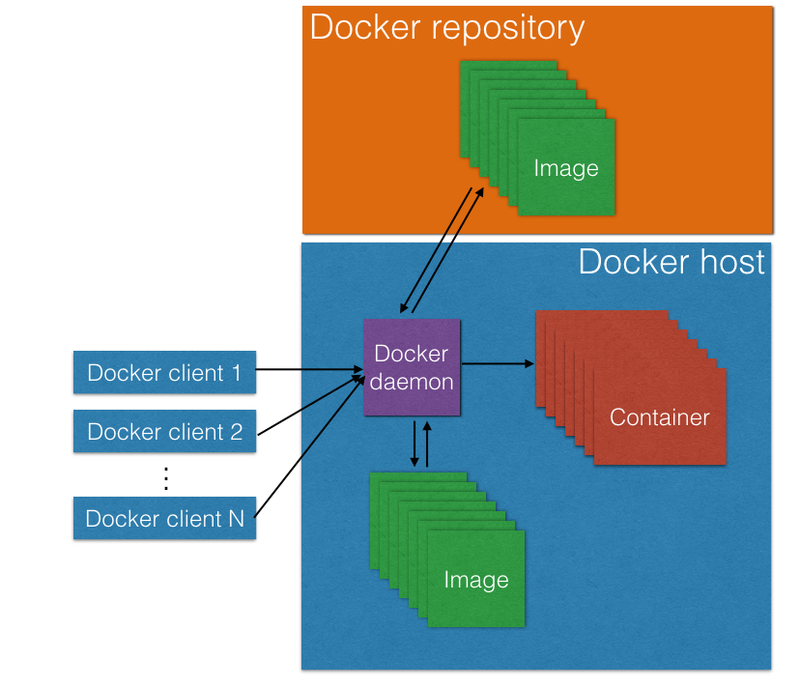 Do you think Eureka still has a place among Spring-based microservices now that Docker Swarm has its own built-in service discovery? Hi, Neil! Your question is very good. I think that all depends on the boundaries of your environment, if you have a Dockerized environment for all of your microservices, them of course it is a good option, but sometimes you couldn’t have all of your systems Dockerized, so Eureka can still be a option on those cases. Not to mention that, if you have everything Dockerized, you could be thinking on using Kubernetes, which also has a built-in service discovery option =). Thank you for following my blog, hope to see you more on the blog with great comments like this, thank you for contributing!